Spokane, Washington is the latest place in the U.S. where passengers have an opportunity to try out an EV bus. 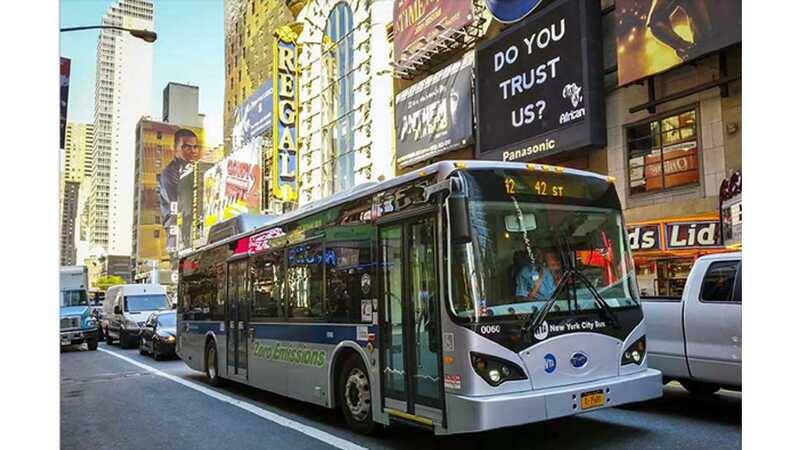 Spokane Transit will test a BYD ebus on routes 22, 24, 25, 26, 27 and 28 throughout March. STA has been invited to participate in a state-wide evaluation because it's planning to buy replacements with delivery in 2018-2019 and electric drive is one of the options. Since 2007, Spokane Transit has had hybrid diesel-electric buses (currently 28), which have 17% better fuel economy than standard diesel buses, according to press release. 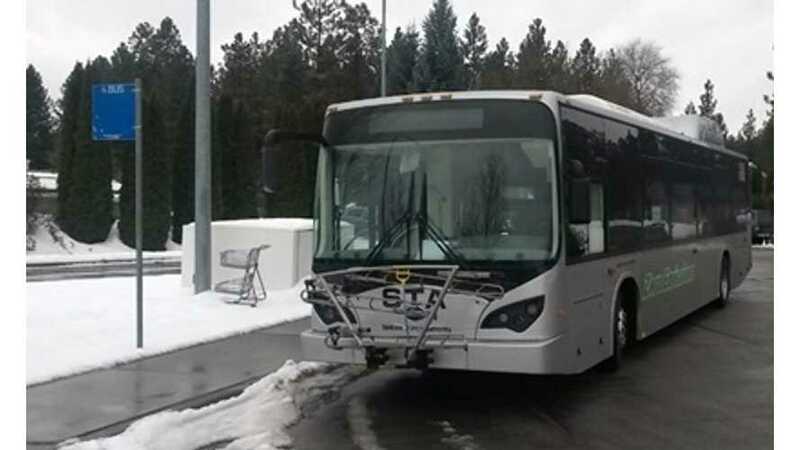 "We are delighted to work with Spokane Transit. They have a visionary leadership team that desires not only the most reliable service, but also the most cost effective for their communities -- we applaud their efforts to introduce a technology that will not harm the environment."